100% Recycled Timber. 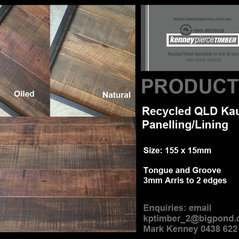 Kenney Pierce Timber are Pioneers of the Australian Recycled Timber industry, in business for over 30 years. With Yards in Healesville and Seymour, we cater for Metro Melbourne, Yarra Valley, Goulburn Valley, Victoria wide and Australia wide. 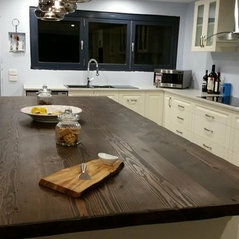 Kenney Pierce Timber's Solid Timber Joinery make quality recycled timber bench tops, counter, bar and kitchen tops. 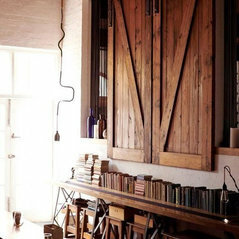 Recycled Timber Sales Retail and Wholesale. 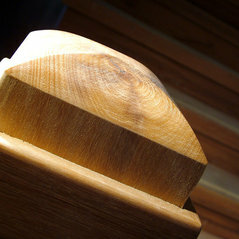 Timber Processing and Machining Specialists. 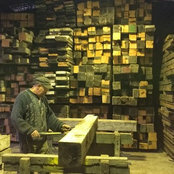 For your building needs: Kenney Pierce Timber supply Recycled Timbers such as, Blackbutt, Messmate, Spotted Gum, Ironbark, Sydney Bluegum, Jarrah, WA Karri, Oregon (Douglas Fir) and much more. Commented: Assuming the gates are custom made, what material is used?Hi! Yes the gates are custom made, the timber is Recycled Douglas Fir (Oregon).